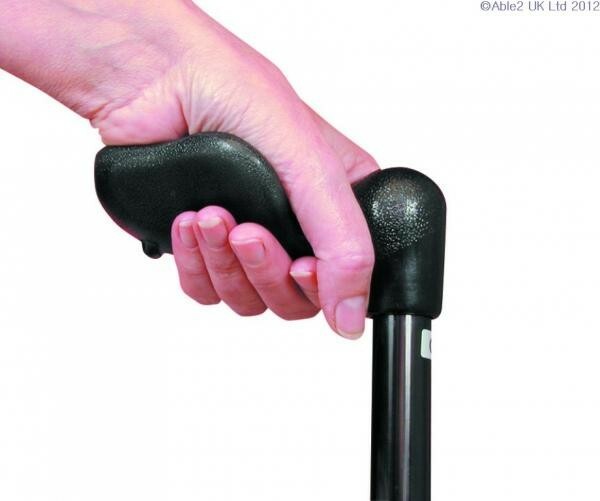 Arthritis Grip Cane for users that need full palm support. Arthritis Grip Cane for users that need full palm support. Especially suitable for Rheumatoid Arthritis sufferers. Adjustable in height 762-991mm (30-39"). 5" Long, 2½ Wide.